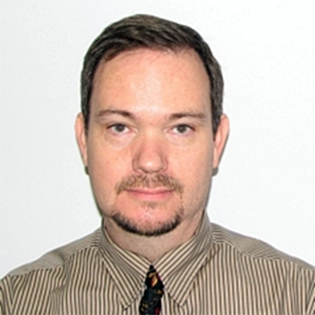 Matthew Marshall is the Director for Acquisition and Facility Assessments within The Aerospace Corporation’s Civil Systems Group. He is responsible for developing and applying Aerospace’s expertise in programmatic, technical and cost assessments to a non-space portfolio. Marshall has led and participated in numerous studies and analyses for US Government customers, including cost and technical assessments of NASA environmental test facilities, systems engineering assessments of launch vehicle contractors, independent cost estimates for NASA mission proposals, and an organizational assessment of a Government systems engineering office. Prior to joining Aerospace, Marshall contributed his systems engineering expertise to several civil space programs, in particular NASA’s space station program and the Cassini mission to Saturn. This presentation will discuss the methodology, assumptions, and best practices for performing independent cost estimates (ICEs) for major research facilities either as part of a major upgrade to an existing facility or as part of a new major facility proposal.